A Drake co-sign, a RCA deal and some great music—Bryson Tiller's poised to do big things. 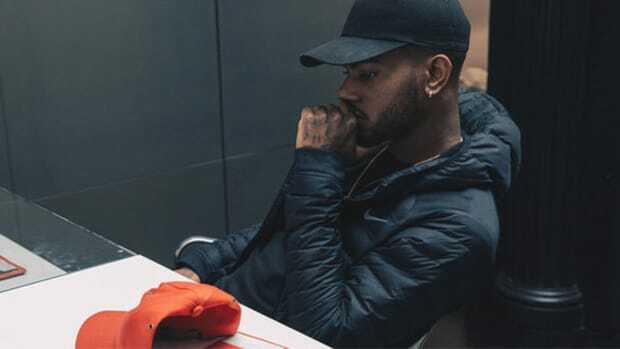 If you took Drake, PARTYNEXTDOOR, Tory Lanez and Jeremih, threw in a bit of Southern Comfort and an element of mystery (similar to PND circa 2013), you would have someone resembling Bryson Tiller. Like the aforementioned names, the Louisville, Kentucky upstart toes a fine line between rapping and singing, and has managed to turn some very notable industry heads despite a scarcity of publicly available material. Haven&apos;t heard of him? Start with the song below immediately. You&apos;ve been listening since his first song? Leave a comment telling me how late I am. It&apos;s now been eight months since "Don&apos;t" first appeared on Bryson&apos;s SoundCloud, about the same time Timbaland took to Instagram with his co-sign. In early February, the 22-year-old with the Pen Griffey Jr. moniker made his first entrance onto our pages with "Set You Free," not long before the OVO rumors really started swirling. 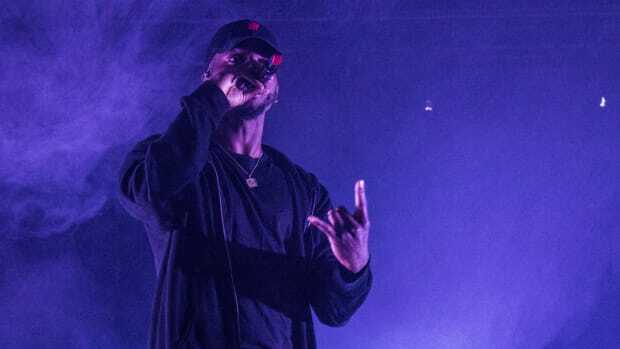 Was Bryson going to be the next signee to Drake&apos;s OVO Sound imprint? Instagram helped further the speculation, first with a screenshot detailing Champagne Papi&apos;s interest in the young artist&apos;s music, and next via a pair of super dope OVO Jordan XIIs and a quote from Drake&apos;s producer 40.
last night was special. 40 invites me to the crib then Drake shows up and blesses me with these. sneaker dreams and life dreams both fulfilled at once. 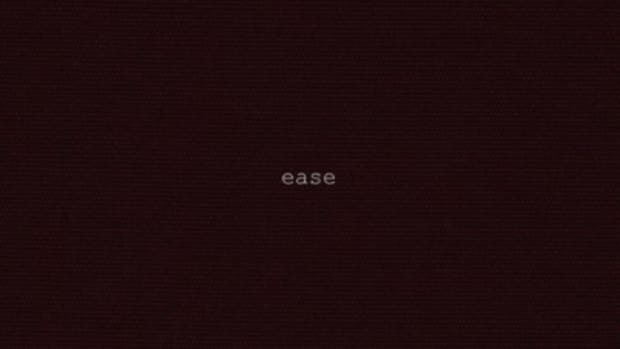 So we&apos;ve established that the buzz is substantial, but what about the music? Including "Don&apos;t," Tiller currently only has nine songs up on his SoundCloud. The quality level of each is tremendous, there are no filler records to be heard, and all but three have already topped the million play mark. As previously mentioned, Tiller has taken the recently exploding half-rap, half-R&B approach and made it his own, calling it Trap Soul. Singing morphs to rapping effortlessly, and even when he drops bars his voice is breezy enough to carry a tune. "Let &apos;Em Know" and "Been That Way" both sound like hits, swirling and atmospheric, but whereas Drake champions the melancholy, Bryson sounds like the guy who swoops in on Drake&apos;s girl while he&apos;s out of town. 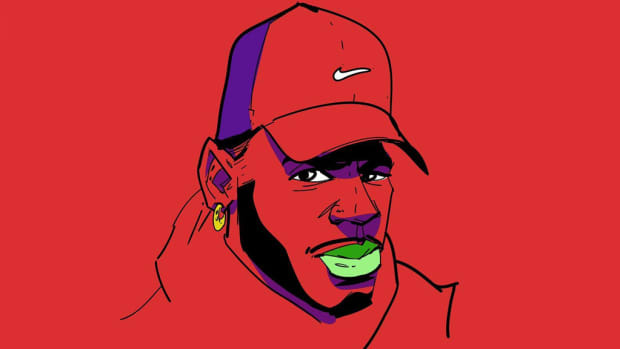 Plus, unlike R&B oriented acts like PND, Tiller&apos;s got bars. I&apos;m not comparing him to Slaughterhouse, but in a new age of hip-hop more focused on flow and cadence, Bryson&apos;s got it locked. "Break Bread" and "Ease" are both intense and menacing while "Sorry Not Sorry" is simply Street Fighter-sampling greatness. So the music is there too, but Tiller&apos;s output has been meager. The world has collective ADD, and we&apos;re going to need more than nine songs before proclaiming his greatness. He does have some older material floating around the web, including a 2011 mixtape, but I wouldn&apos;t necessarily suggest delving deeper as it&apos;s not an accurate reflection of his style in the here and now. His Trap Soul project has been teased for months, and if the current hype surrounding him is any indication, it will be making waves. Its release date may still be unconfirmed, but a couple clues may point to the fact that we may find out sooner than later. 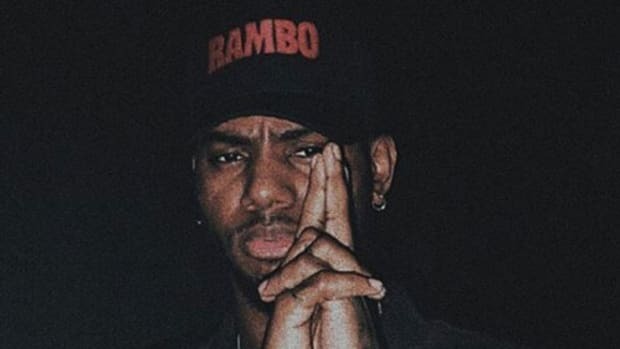 Sure, that pic could have been doctored, but all signs point to Bryson Tiller indeed being signed to RCA Records and his single "Don&apos;t," major label backing in tow, set for its official unveiling less than a week from now. Higher powers are at work. 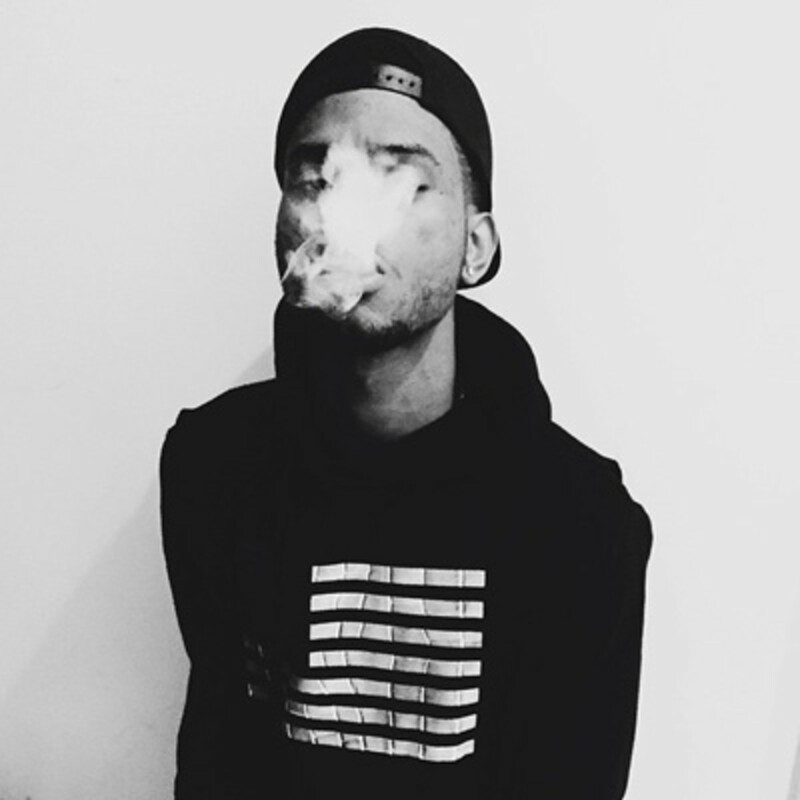 Bryson Tiller is going to be a star. I&apos;m willing to bet on it, Drake&apos;s known it and apparently RCA is a believer as well. Prepare for "Don&apos;t" to make a bigger impact than it has already— remember, "Trap Queen" was first released nine months before Fetty signed to 300 and blew up—once June 30 hits. Here&apos;s your last chance to still be one of the first people on the Tiller bandwagon. 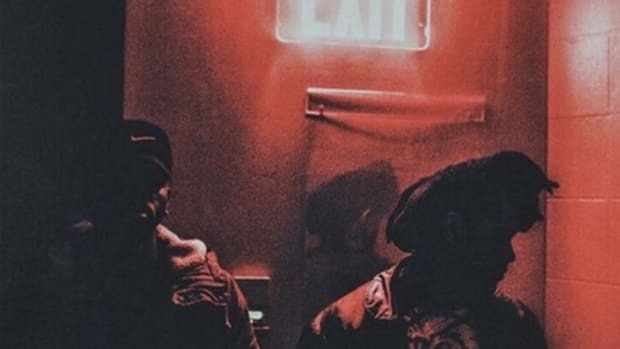 A co-sign from The Weeknd just made his presence internationally known. 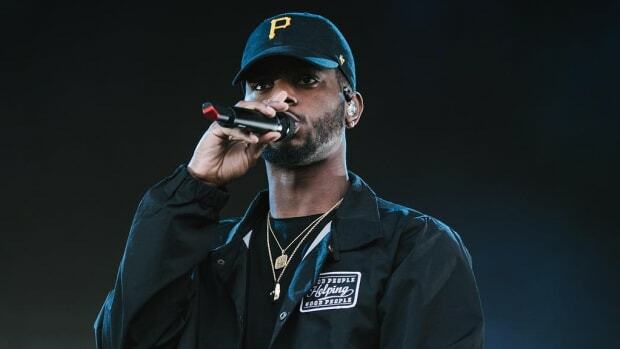 We talked to Bryson Tiller about how life has changed going from working for Papa John's to becoming a star in a year. Tiller's album was more popular than Kendrick's this week, but you have to know the right numbers to look at. But artistic growth requires risk-taking and so far, the RCA singer appears to be risk-averse. 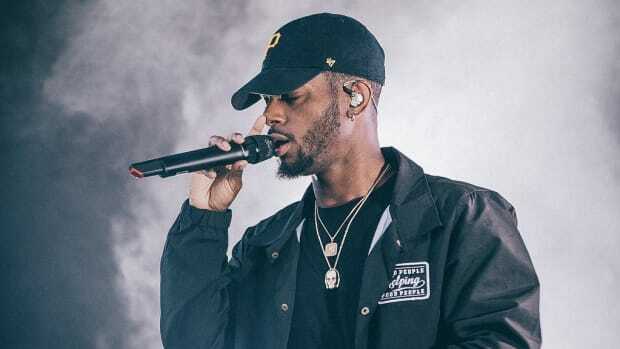 Bryson Tiller Says His New Album is "Almost Done"
"That whole process, I literally didn’t see Bryson in person."